Starting and finishing at the University of Bath Sports Training Village, the 2019 Sportive – the cycling equivalent of running a marathon – will once again see cyclists head to Glastonbury and back via an organised 102km route or take on a shorter 50km route through the scenic Bath & North East Somerset countryside. It is a non-competitive event, with the focus being on participation in a supportive atmosphere, and is being run in conjunction with British Cycling. This year’s event has a greater family focus too as, for the first time, youngsters between the ages of 12 and 17 inclusive can take part*. Participants will receive a free T-Shirt, a £1 voucher to use in the STV’s Sports Café on the day and access to free massage, as well as free event car parking and changing facilities. A tea and coffee van will also be available at the start and finish, along with three food stations along the 102km course. Mechanical and first aid support will also be provided, and there will be start, finish and on-route photography. Registration for the Team Bath Sportive is now open on the British Cycling website. Normal price: £30 (100km); £20 (50km). 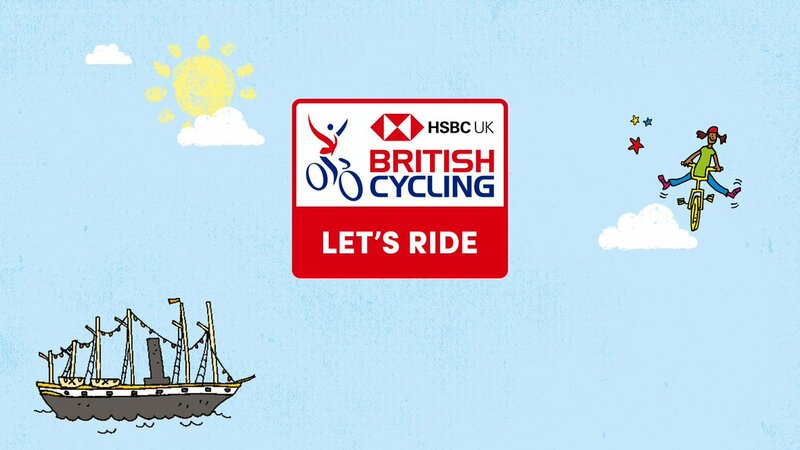 Pay on the day: £35 (100km); £25 (50km). Normal price: £15 (100km); £10 (50km). Pay on the day: £20 (100km); £15 (50km). * If you are 12- 17 years old on the date of the Sportive, you may only participate if your parent or legal guardian has agreed to British Cycling conditions. You must then be accompanied at the event by a responsible adult over the age of 18.